win win win win! 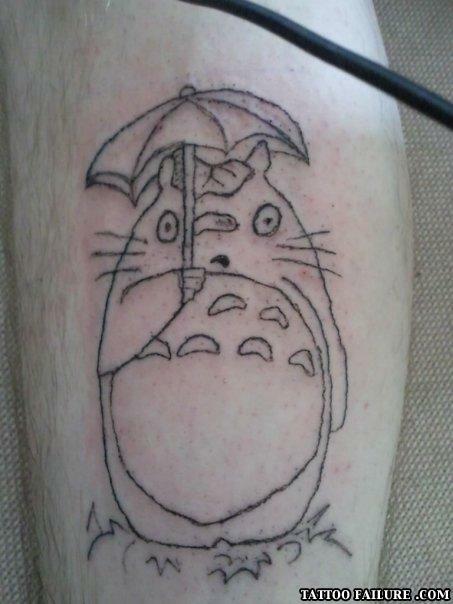 totoro! I would get that...just not at the same place he did. Joe: Hey, why are your counters all red and your blender looks broken? Me: The same reason why Mrs. Johnson's baby is missing.